We meet on a Monday lunchtime. 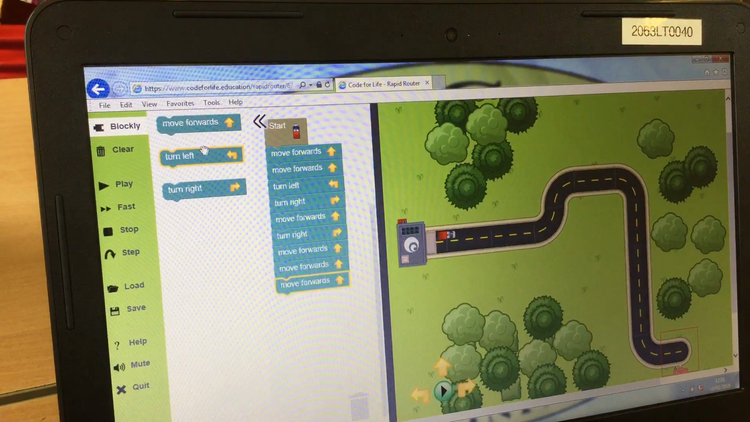 The children have opportunities to explore and develop skills in coding. 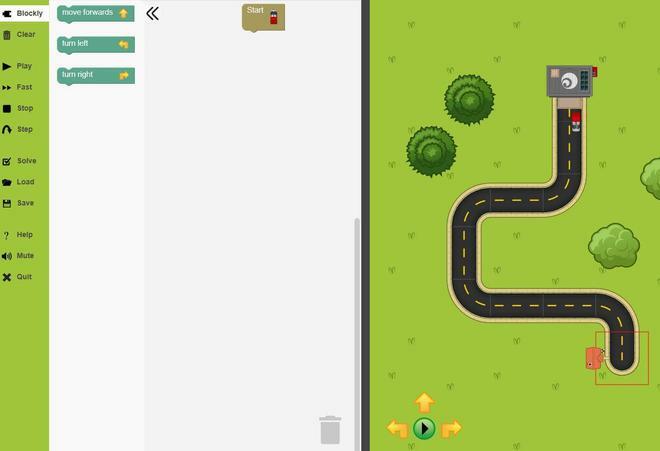 Code for Life is a fantastic resource. 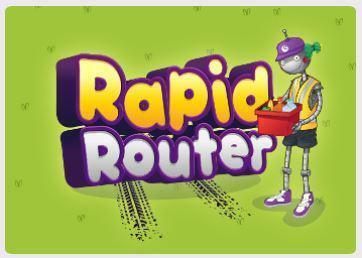 It clearly introduces the language of coding to children in a fun and engaging way. 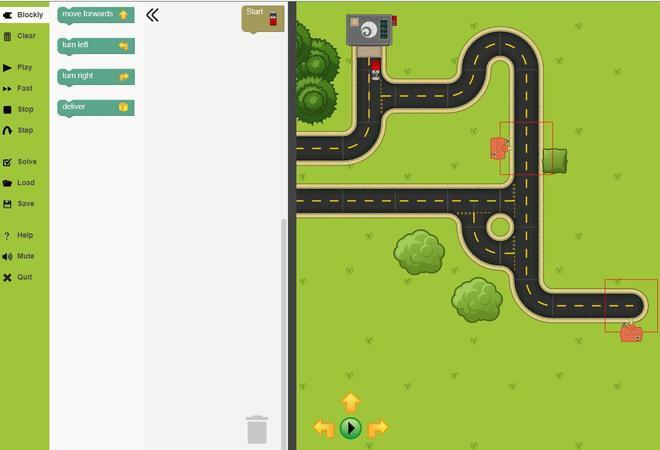 It also allows children to develop their understanding in this area of the curriculum by introducing coding language in small, manageable chunks - offering excellent progression.